Plans for the construction of the world’s largest digital camera at the Department of Energy’s SLAC National Accelerator Laboratory have reached a major milestone. 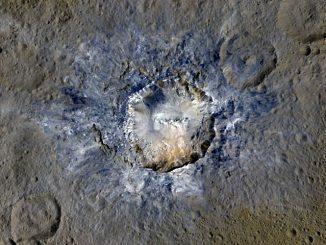 The 3200-megapixel centerpiece of the Large Synoptic Survey Telescope (LSST), which will provide unprecedented details of the universe and help address some of its biggest mysteries, has received key “Critical Decision 2” approval from the DOE. Science operations are scheduled to begin in 2022 with LSST taking digital images of the entire visible southern sky every few nights from atop a mountain called Cerro Pachón in Chile. It will produce the widest, deepest and fastest views of the night sky ever observed. Over a 10-year time frame, the observatory will detect tens of billions of objects — the first time a telescope will catalogue more objects in the universe than there are people on Earth — and will create movies of the sky with details that have never been seen before. 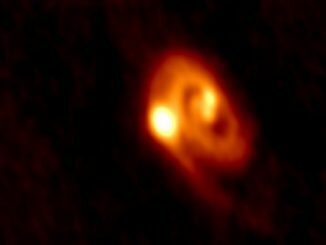 LSST will generate a vast public archive of data — approximately 6 million gigabytes per year — that will help researchers study the formation of galaxies, track potentially hazardous asteroids, observe exploding stars and better understand dark matter and dark energy, which make up 95 percent of the universe but whose nature remains unknown. 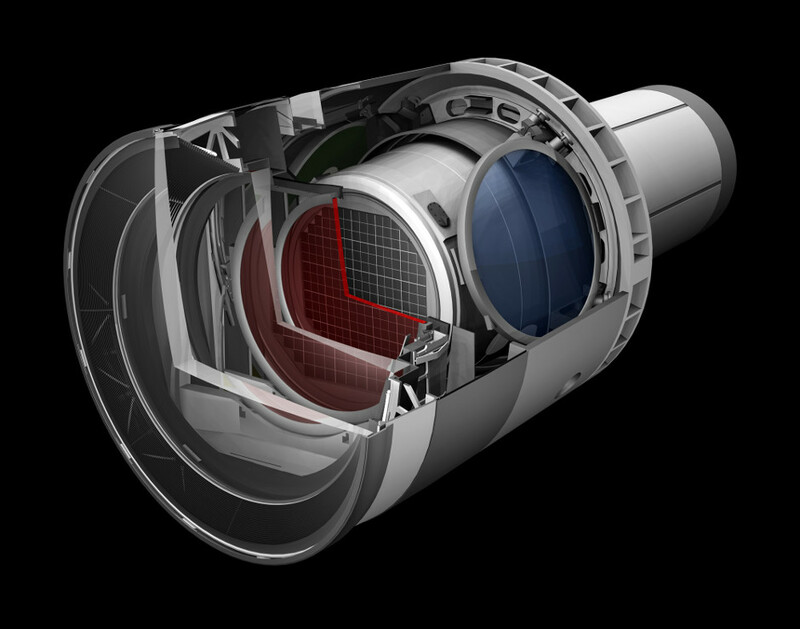 The LSST team can now move forward with the development of the camera and prepare for the “Critical Decision 3” review process next summer, the last requirement before actual fabrication of the camera can begin. Components of the camera, which will be the size of a small car and weigh more than 3 tons, will be built by an international collaboration of labs and universities, including DOE’s Brookhaven National Laboratory, Lawrence Livermore National Laboratory and SLAC, where the camera will be assembled and tested. Type Ia supernovae are violent stellar explosions that shine as some of the brightest objects in the universe, but there are still many mysteries surrounding their origin. 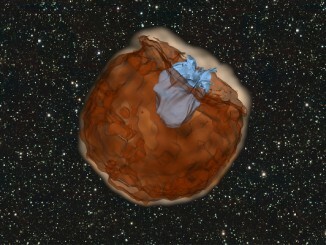 Now a team of astronomers have witnessed a supernova smashing into a nearby star, shocking it, and creating an ultraviolet glow that reveals the size of the companion.